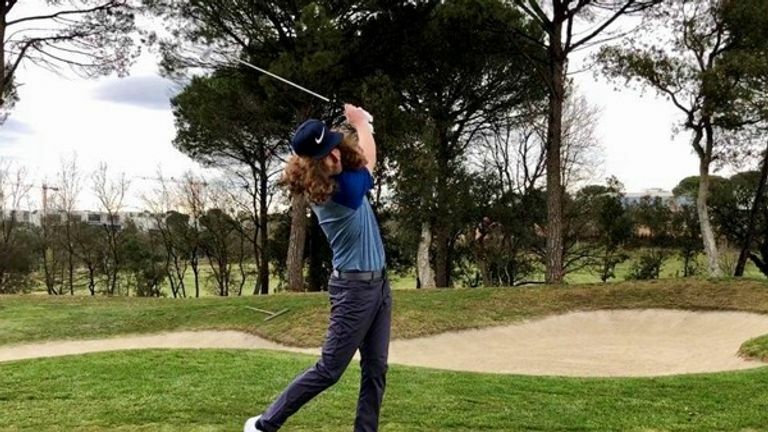 Ahead of this year's Masters, live on Sky Sports, the European Tour sent Jack Bartlett out to PGA Catalunya Resort to see how close he could get to replicating Fleetwood's preparations. Bartlett has gathered a massive social media following with a number of hilarious impression of the world's top players, including of the likes of Dustin Johnson and Phil Mickelson. From the curly hair to the walk up to the shot and the mannerisms in the swing routine, Barlett nails the Fleetwood impression in comical fashion! Do you think the effort is close to Fleetwood's? Click on the video above to see for yourself! Watch the Masters throughout the week live on Sky Sports. Live coverage continues on Saturday from 7pm on Sky Sports Golf and Sky Sports Main Event.